Now it’s plain for everyone to see . 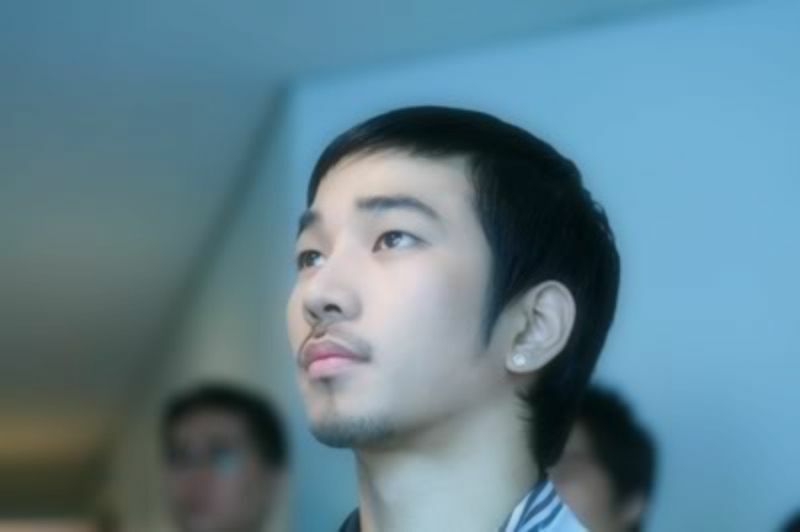 . .
To hear G.O sing these lyrics from Craig David’s Rise & Fall in the practice room with Tykeys either during or before his debut with the group is wonderfully prophetic ~ however, when you dig deeper into the song, you understand that is not so much a song about succeeding but rather, the unpredictability of the highs and lows of fame. Once again a song of depth and meaning captures the attention of our young and ambitious main vocal yet I cannot help but wonder if the tale told in Rise & Fall also gave G.O pause to enter the world of entertainment cautiously. I have just stepped off the plane after a wonderful (and quite magical) three-week stay in Seoul, a place that holds and refuses to release my heart. I am fastidiously writing because I am now back to my 14 hour time difference wherein I will need to publish posts the day before the actual day of G.O’s service. I have to say I was getting rather spoiled being able to publish posts the day of service while in Seoul. Today, I admit that I am unprepared, However, I at least gave myself a bit of a road map to make Day 248 an In The Practice Room With Tykeys day, and chose their cover of Craig David’s melodic R&B hit, Rise & Fall. Listening to G.O sing this song (as well as watching him perform it) really, really unveils the incredible and evident R&B vibe that commands the beat structure in the rhythmic metronome that ticks away in his soulful heart. The harsh reality in the lyrics is expertly buffered by the smooth and even flow of the music. There is depth in both the music and the lyrics in Rise & Fall and I once again get the feeling that this is yet another song that speaks to G.O. Clearly all three ‘keys’ were feeling the incredible vide of this song. Su and Hyun Jung providing edge with the rap while G.O and Su hold the beautiful melody and indeed the emotion in the song. I am not sure Tykeys ever performed Rise & Fall live in the same capacity they did with Alicia Keys’ Ain’t Got You, but if they did, I am sure the sheer vocal power of both Su and G.O would have similarly mesmerized the audience. 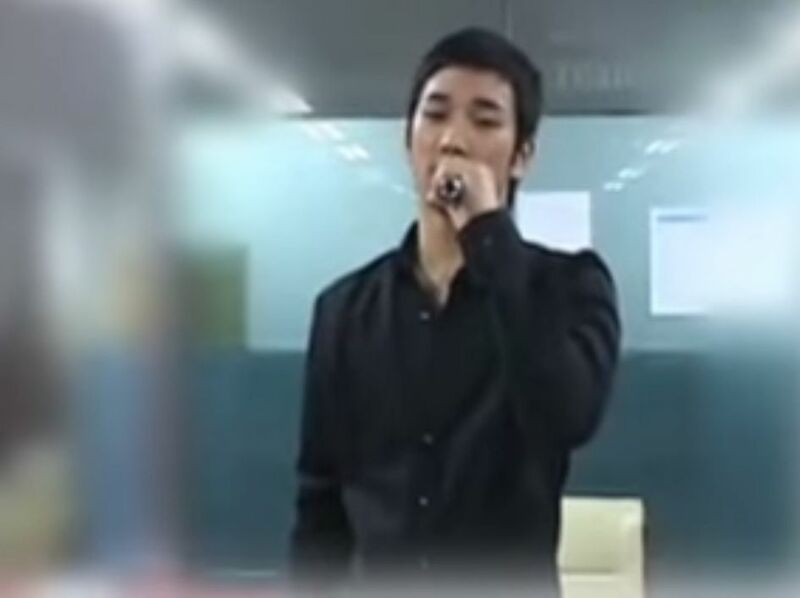 Since the original featured two male vocalists (Craig David and Sting), I would love for G.O to revisit this one with his MBLAQ brothers. Can you imagine? Two smooth vocalists, one of which can also rap (Seung Ho) and of course Mir providing rap that would be 100 times more powerful than Hyun Jung’s. Oh yes . . . that would be R&B neo-soul gold. 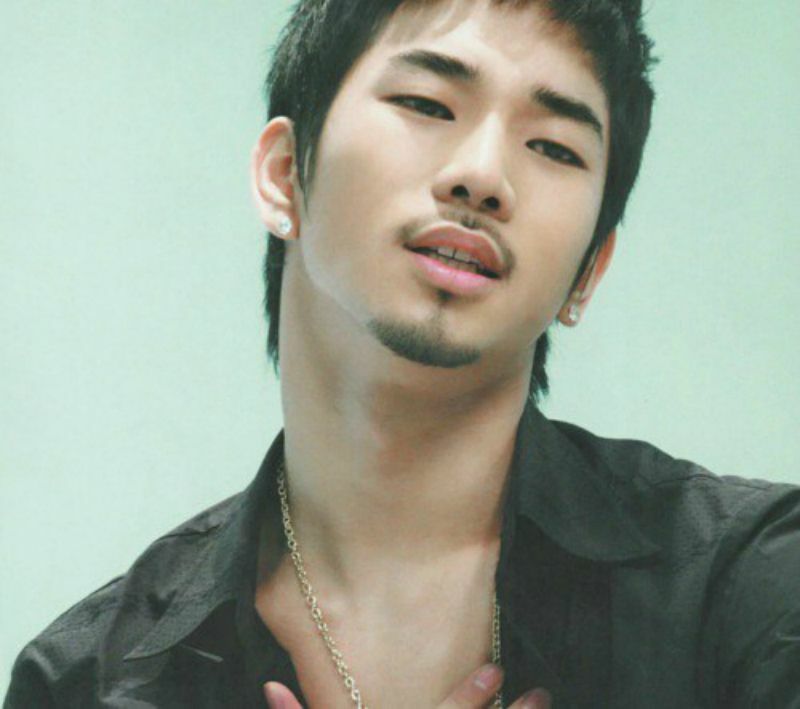 Categories: G.O Military Discharge, MBLAQ Musings, The G.O Files | Tags: Baek Su Kyung, Craig David, G.O, G.O Cover Songs, G.O images, G.O's Military Service, Jang Goon, Jung Byung Hee, Jung Byung Hee images, Kim Hyun Jung, MBLAQ G.O, MBLAQ G.O Cover Songs, MBLAQ G.O images, Sting, TyKeys, Tykeys Cover Songs | Permalink.